PLAN BEA – published + a SALE and $25 GIVE AWAY! Dreams really do come true… For as far back as I can remember I always wanted to be an author. But I never thought I would actually write a book, yet alone two of them. But I did! I am thrilled to announce that my second book, PLAN BEA , has been published by Booktrope! 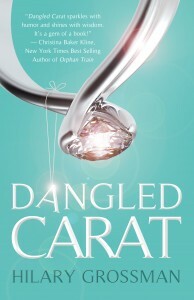 Dangled Carat – One girl’s attempt to convert a commitment-phobic man into a doting husband with help from his family and friends is lighthearted, contemporary, and funny! 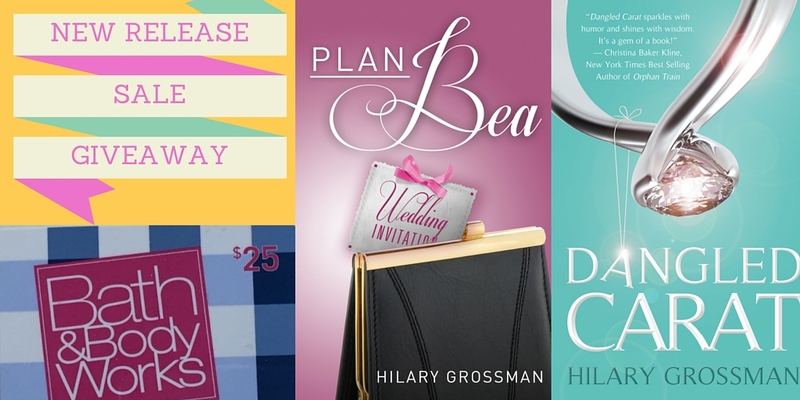 Chick lit readers will be hooked! I have spammed every account a own with this fabulous news! Congrats my friend! So happy and very proud of you! Kisma – YEAH! thanks for all the spammy love… You are the best! Hillary, best of luck with your new publication. I will have one out next month – #3! Linda – woo hoo #3 Congrats to you too my friend! Congratulations, Hilary! I’m got you on both of my blogs today and have tweeted, shared and pretty much everything else. Norma – you are the best! Thank you for all your support & friendship! 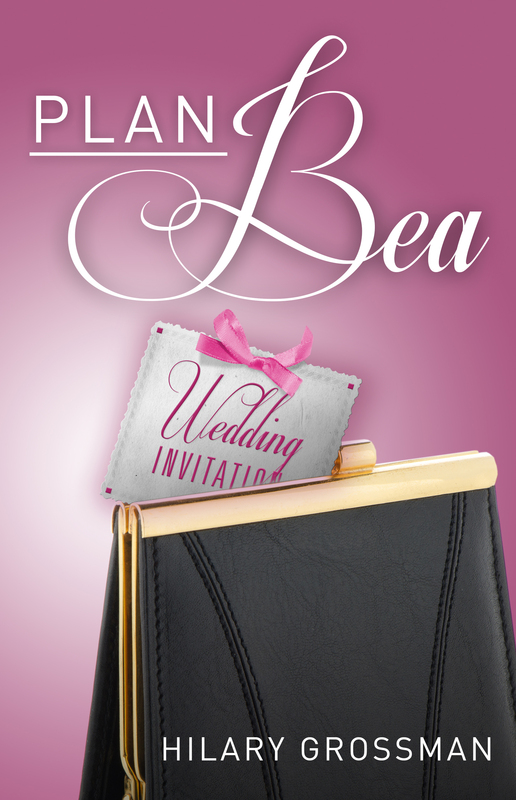 We are so proud of you and we really loved Plan Bea, seriously, it is so good! Hi, I’m here from Norma’s blog. Once had a cat named Lucy so wanted to meet you. Happy I did as I love the blurb for your new book and am charging my Kindle to get it. Kittie Howard – Oh thank you so much! I hope you enjoy Plan Bea… And aren’t cats named Lucy the best? ConCats on finishin’ yous book. hope it duz well fur ya’. Came over from Normas blog. Good Luck, the book sounds terrific. Parsnip – thanks for visiting! 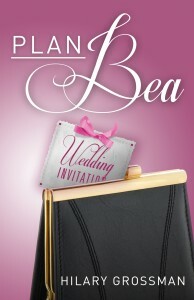 I hope if you check out Plan Bea you enjoy it! William – thanks my friend! Congratulations! This is an amazing book, I know it will be a hit with all who read it. Ellen – oh you are the sweetest! I wish you could see my huge grin! Meowmeownans – thank you for being part of my journey! Maggie – thanks so much! So exciting! I finished Plan Bea last night. Fabulous book! Janine – thanks so much! I am so glad you enjoyed it!